Returning for its fifteenth year with another trio of eclectic headliners, Bestival organisers once again proved they know how to throw down a party. Unlike other festivals within the saturated market, Bestival’s magic still lays firm away from any major sponsors, instead delivering sparkle thanks to a wealth of varying areas nestled within in a home as far and wide as your exploratory mind takes you. Recent years have seen Bestival, like so many of its festival peers, fail to sell out, and with the previous week’s Camp Bestival facing an early closure due to poor weather conditions, the whipped-up frenzy for the early-August return to Dorset did actually settle into a sense of calmness upon arrival. That’s the thing with Bestival too – because, like Glastonbury, you can make as much of it as you will; you can go for a few days and just leave completely relaxed and full of wellness…. or broken, pending on how crazy you go. Now firmly settled into its new home at Dorset’s Lulworth Estate (a far easier journey than the Isle of Wight we can attest), Rob Da Bank’s crew pulled out the punches with its line-up. Sunday mid-afternoon treat courtesy of Chaka Khan (who delivered a sing-song that’s really been needed during these turbulent political times), was equally matched by a festival exclusive from Grace Jones too (who was absolutely bonkers, in a way you could only assume). 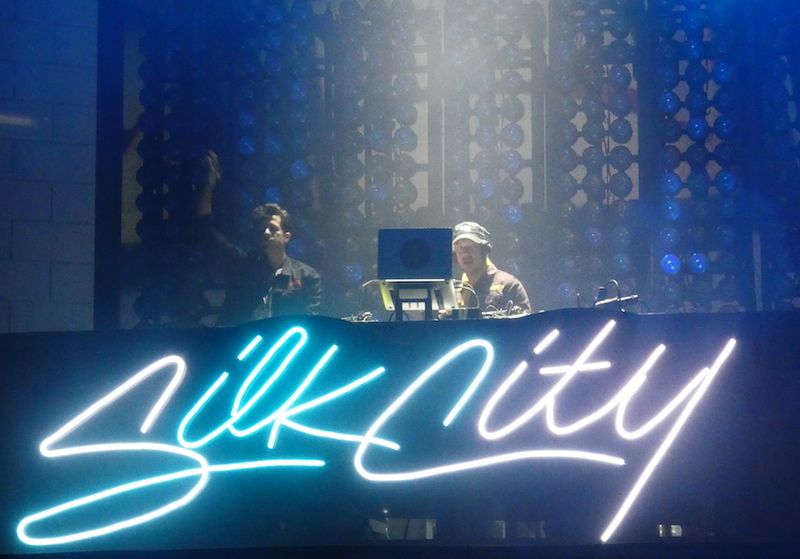 However, that’s kinda where the big-guns stopped… Friday night headliners Silk City (aka Mark Ronson and Diplo’s new side-project) delivered essentially just a DJ set – a nice touch, and there were some belters within the show don’t get us wrong, but some live vocalists would have taken things further into headline-territory. The output could easily have been replicated on HMS Bestival at 2am, and unfortunately the duo really didn’t deliver anything overtly-special. 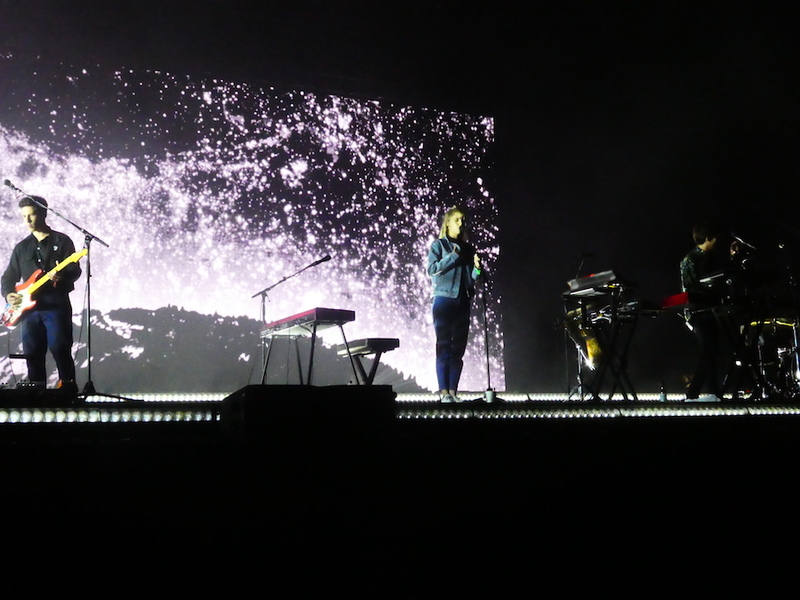 It was Saturday night headliners London Grammar who stole the weekend though (full review here), whilst M.I.A. did throw on some frantic sonics to close the event, however the scheduling throughout the rest of the weekend did throw some spanners in the works. A last-minute cancellation from Stefflon Don didn’t help a 90 minute gap on the Saturday, and Jorja Smith’s bizarre allocation of a 1am appearance on the Thursday evening did lead to the odd confusion. Though for anyone at a loss of a ‘summer sans Glastonbury’ were duly reminded about festival-greatness with First Aid Kid, whose foot-tapping repertoire delivered the necessary buzz that was needed during the weekend. It’s a tough one for Bestival; the organisers know how to put on a show, and Rob Da Bank and his cohorts definitely have the musical knowledge to know what works in a field, but with so many competitors on the scene now, there were points that led us to think that we really could have been anywhere. To see Bestival go down the same route as Secret Garden Party really would be a shame to the annual calendar. For next year, when Bestival presumably does return, music needs to come first – a late-afternoon appearance from Jungle wouldn’t go amiss; and The 1975 could really deserve a headline-slot too. Likewise, Pink or Alicia Keys would definitely be that ‘name-dropper’ that Da Bank and co could rely on to ‘bring it’ on the final night. Onwards and upwards – Bestival 2018 was a shedload of fun, but with so many other festivals out there, it needs another spark to ensure its longevity.